Looking for a score, but can't remember in which issue it appeared? Click below, and find the complete list from Pianist No 1 to the present! 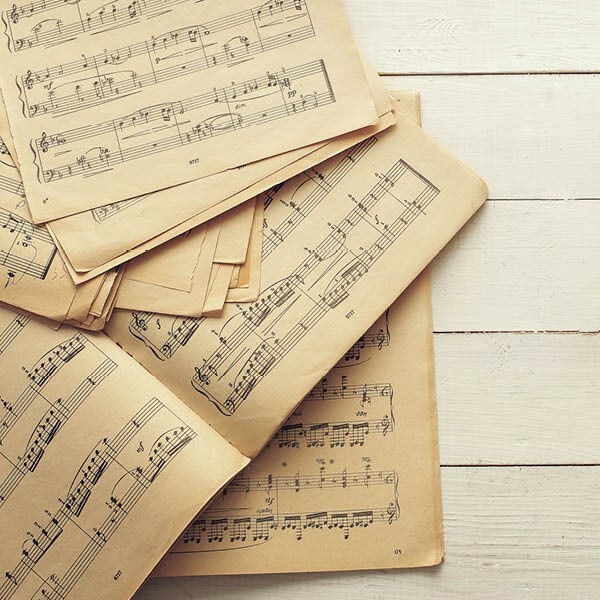 Our plethora of scores includes favourites such as Beethoven's 'Moonlight' Sonata, Debussy's two Arabesques, a range of Chopin Mazurkas and Nocturnes – in summary, all the great composers. These feature alongside a large number of modern hits that include the likes of Cole Porter, George Gershwin, Elvis Presley, Frank Sinatra, and living legends Stevie Wonder and Barbara Streisand. There are hundreds of scores to choose from!